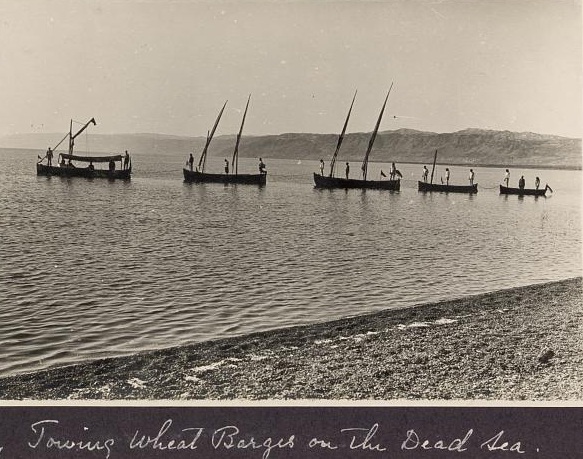 Last week we posted a feature on the origins of a cache of antique German weapons found recently at the Dead Sea. 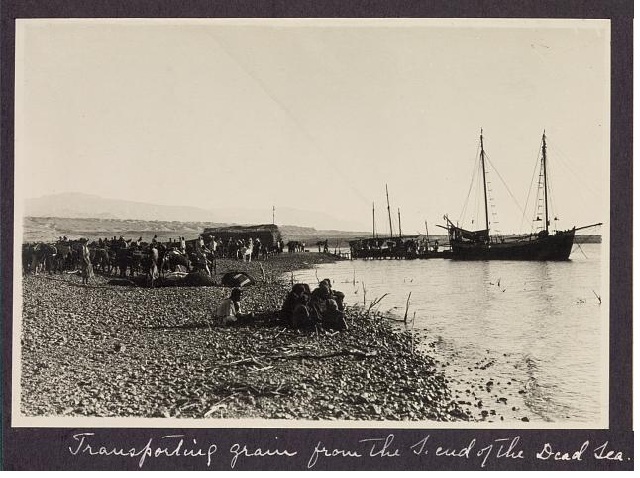 The posting showed pictures of a World War I Turkish naval base and abandoned Turkish defense lines at the Dead Sea. 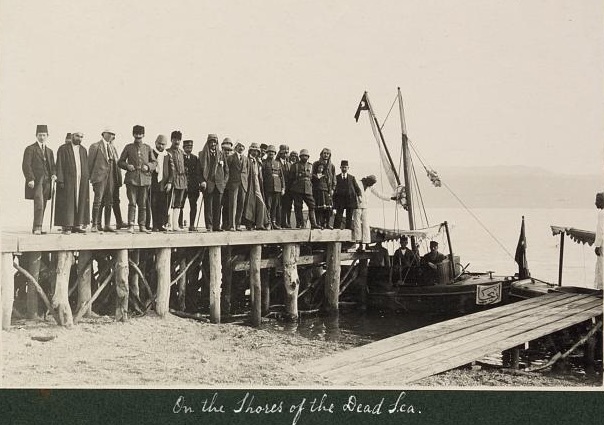 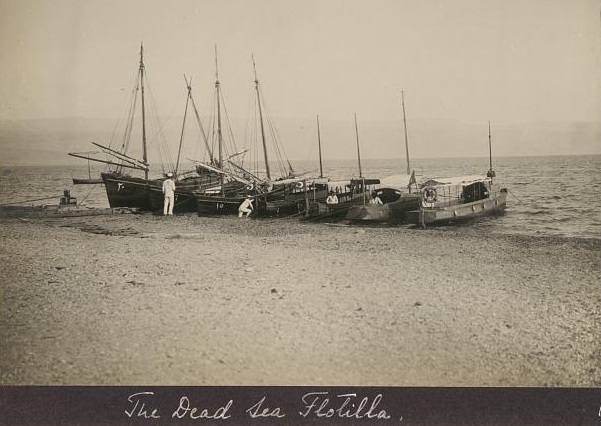 As evidenced in these American Colony-Library of Congress album pictures, the Dead Sea was a major supply route for the Turkish army between eastern and western Palestine, particularly after Britain and its allies blockaded Mediterranean ports. 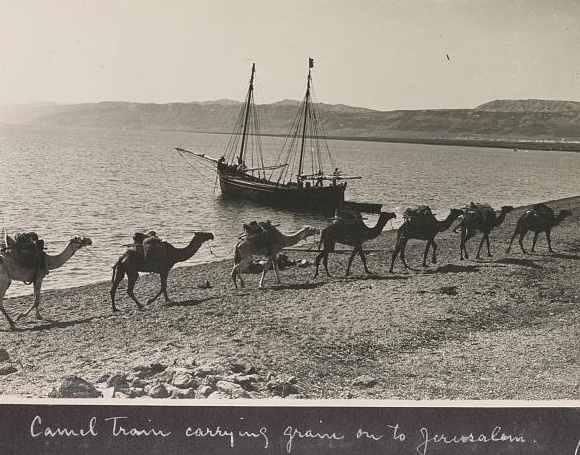 the Am Colony went to Syria, or at least it can be assumed that they did so, because modern Syria, the British mandate of "Palestine", and others, were one entity (i.e., there was no actual Palestinian entity).